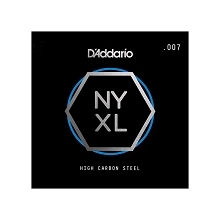 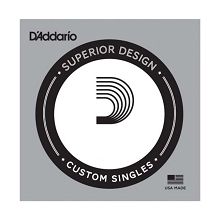 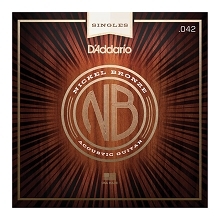 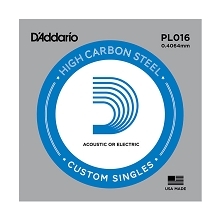 D'Addario Phosphor Bronze is their most popular Acoustic Guitar string type. 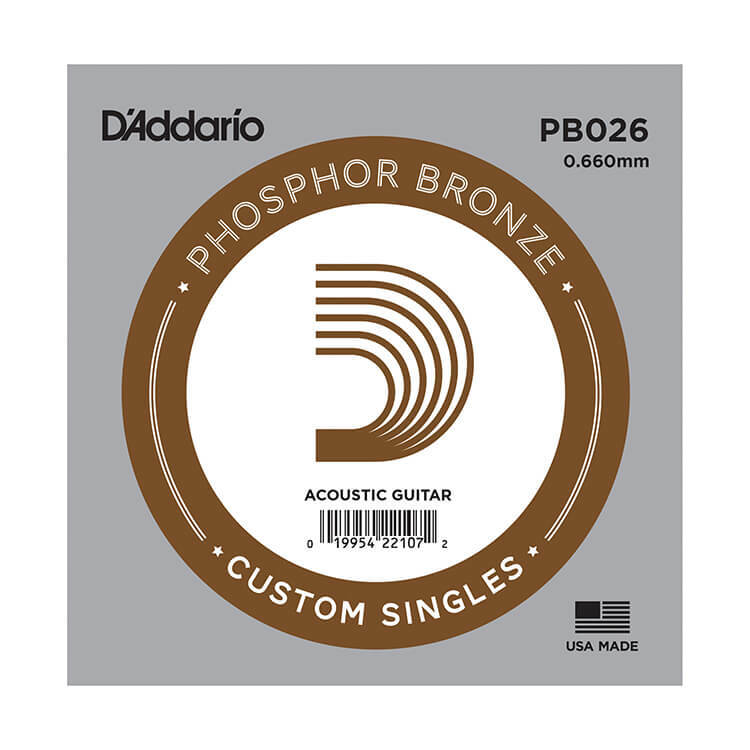 D'Addario Phosphor Bronze acoustic guitar strings offer a great balance of volume, projection and comfortable playability. 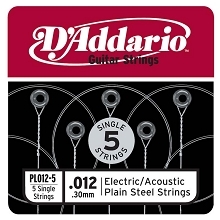 DAddario Phosphor Bronze strings are known for their long lasting ton, warm and bright well balanced acoustic string tone.